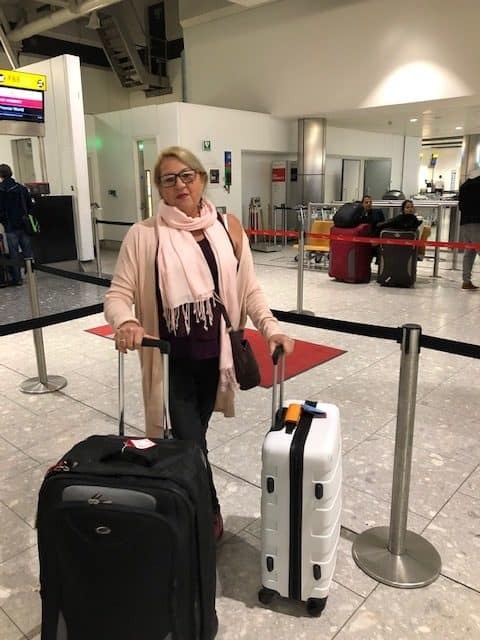 The Circles Network family wish our CEO Mandy Neville a smooth journey as she sets off for Kenya today. Mandy will be visiting the charitable association “School4Life” who provide education to 800 orphans and needy children in rural Kimilili. 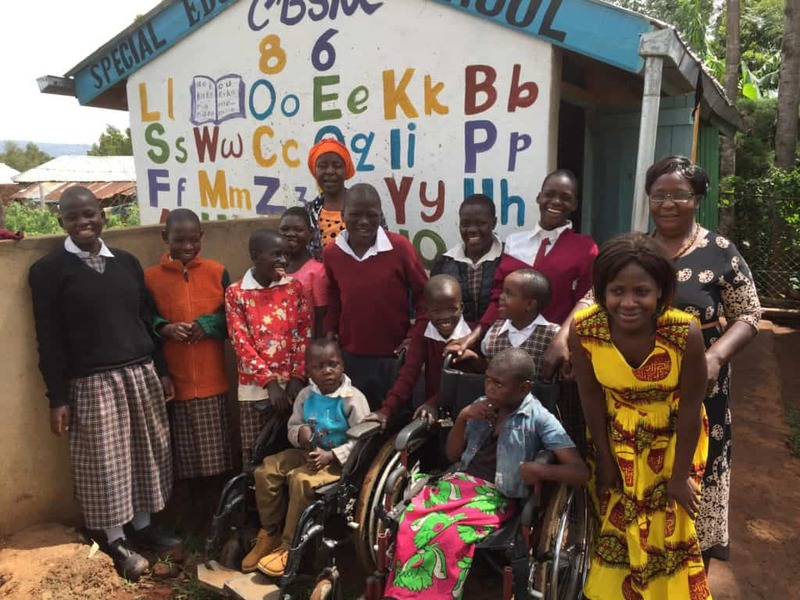 During her visit Mandy will be spending time with The School4Life Special Needs School in the Bungoma District. We look forward to hearing further news and updates!